Choosing a IT partner is a bit like placing a bet. After all, you are trusting a third-party with your business IT. This guide will help you find all the information you need, and turn that gamble into a well-informed decision. When considering outsourcing your IT, you might think all you need is an IT support provider. After all, all you need is a service which will ‘keep the lights on’ and keep your IT running, right? The expertise to be able to make your IT more reliable. 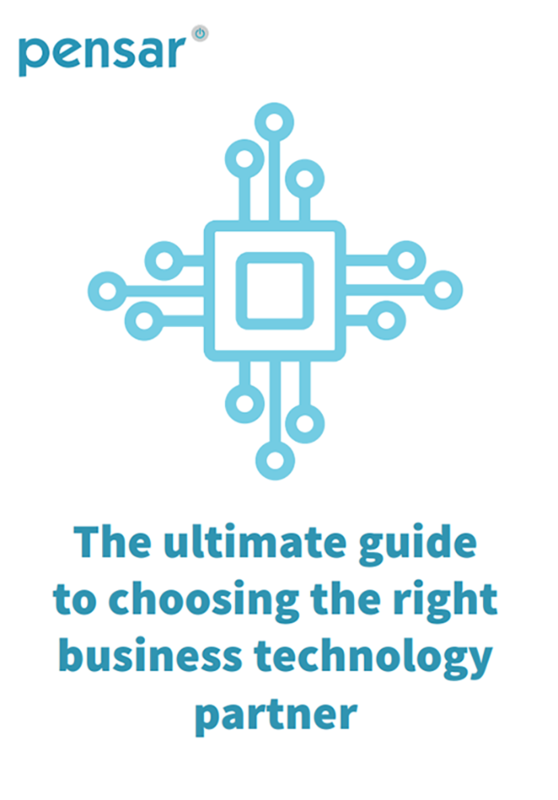 The knowledge to recognise and advise on what technology services would help your business run more efficiently. The proficiency to be able to guide your business through technology transitions with minimum inconvenience caused. If your business doesn’t have the in-house team to be able to manage your IT efficiently, business technology partners can offer forward-thinking advice, effective assistance and they can free up and optimise your teams’ time. All so you can focus on your business. Unfortunately, server crashes, data losses and security breaches don’t honour the 9-5 working week. IT disaster can strike at any time, so you need 24/7 support to reverse the situation as quickly as possible. If a partner you’re considering can’t promise this, you risk increasing downtime for your business, losing team productivity and even damaging your relationship with customers and clients. If you’re a growing business, you need a provider that can grow with you. Working with an adaptable partner gives you support based on your business needs. With that kind of help, you can rest easy knowing you’ve got a partner that provides scalable services as you grow, making them a future-proof choice. Forward thinking is essential when considering technology partners. For example, if your business plan includes growing your internal IT team, you’ll need a provider who can facilitate that. They need to be able to help you transfer IT management to new team members with the minimum amount of hassle. They also need to be able to do this no matter how many team members you hire. The best business technology partners don’t force you to commit to services you don’t need or want. Look for companies that have flexible offerings which allow you to only pay for the services you need. Additionally, consider whether your prospective partner can provide the IT support you need in all areas of your business, whether your team is working in-office or off-site and whether your servers are cloud-based or on-premise. For some people, IT talk might as well be Klingon. Even if you consider yourself tech-savvy, make sure your prospective partner can ‘talk tech’ in plain English, even if it’s just for the sake of the rest of your team. At the same time, you want an IT partner than can listen, identify your problem quickly, and fix it with the minimum amount of input from you. Will they send people to your office for regular check-ins? Will you have your own assigned support engineer as well as access to a support desk? In our experience, we’ve found customers appreciate having a consistent, dedicated engineer because it allows them to form strong, effective communications. An IT partner that doesn’t understand your business is no partner at all. In fact, they can be a hinderance to your business success. Give any potential partner a detailed briefing of your business before starting any relationship. This ensures that you understand each other moving forward. Any great IT partner will already insist on this as an essential first-step of their process. You should also consider finding an IT partner who is already an expert in your field. Partnering with a specialist means they already know your requirements, so they can get up and running quickly. For instance, Pensar have a great deal of experience working with businesses in financial services, marketing, advertising and PR (although we work with other kinds of businesses too). 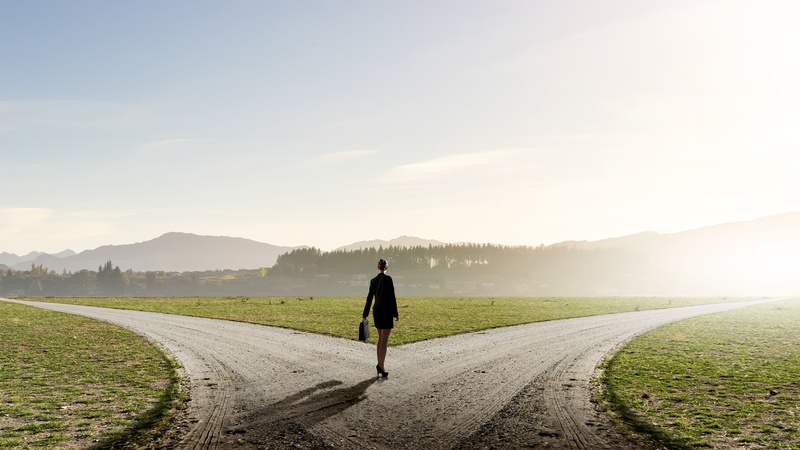 The first step of a decision process is elimination. You need to take scores of potential suppliers and produce a manageable, reviewable shortlist containing at most three or four companies. By investigating the web pages of businesses, you’ll be able to quickly identify businesses that do, or do not, offer the services you require. However, you shouldn’t just rely on Google. Ask your contacts if they can recommend any IT partners that they’ve had positive experiences with. This can help you create a list of potential partners based on the experiences of those you trust. Assessing the size of a business isn’t an easy process, but it’s an important one if you want your IT partner to be a good fit. Remember, too big can be as much of a problem as too small. There are many reasons why this is the case, but the primary one is you need to ensure they can provide you with the level of service you require. In reality, this will only provide an estimate of the business’s size. You’ll have to go with your gut as to whether they are able to provide an adequate level of service. Combine this research with a review of the prospect’s past clients. You’ll see what size of business they can serve, and evaluate whether or not they’re a good fit for your business. Case studies and testimonials published by your potential partner will only show them in their best light. However, they can still provide illuminating insight into what your relationship will be like. Third party review sites can also be very helpful. But take them with a grain of salt; reviews may be more like overly-scathing post-mortems than helpful, objective feedback. In reality, there may be no reliable source for a true representation of your potential IT partners. But, you can still come to a balanced-enough view through using multiple sources, narrowing your shortlist. There are no essential standards in the IT support industry, but there are trustworthy qualifications that show a business’s capability. (For example, Pensar accreditations include CompTIA’s Trustmark+). These should be easy to find as any reputable business knows how important it is to display their accreditations. Look also at their partnerships, as they can be an indicator of reliability and efficiency. For example, becoming a Microsoft Partner or Apple Consultant is no easy feat. It shows that that business has a strong commitment to staff training and client delivery. You should also look for a business which has partnerships with providers across multiple vendors and technology providers. That way you’ll know that your IT partner will be advising you to adopt the right product for you. Although cost is an important consideration, don’t let it dominate your decision of IT provider. After all, nobody chooses brain surgeons on the basis of price. You don’t want cheap: you want good value. Assess what each business is offering, and consider whether their price offers good value. 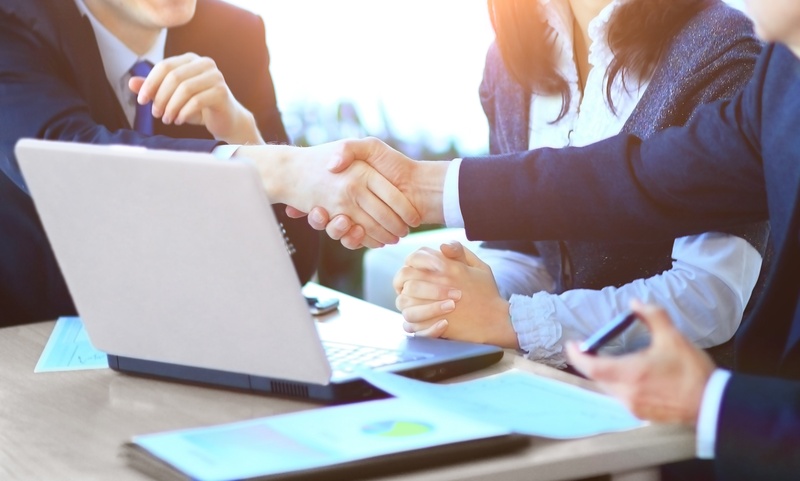 In the long-run, costs are only one side of the cost-benefit equation: a great business technology partner won’t just provide value for money; they’ll maximise the return on your business’s investment in IT as a whole. If you’ve eliminated as many names from your list as possible, it’s time to get in contact with those who are remaining. The process for getting in contact with most businesses in this industry is easy: just visit their ‘contact us’ page, fill out a form and wait for a call back (consider this the first test of how responsive your prospective partners are to communications from customers). At Pensar, we work with professional services businesses to help them get the most out of their IT investment. We’re confident we can help you. In fact, we offer a 30-day trial of our services and promise you your money back if we don’t live up to your expectations. However, our 22 years of experience makes us confident that that won’t happen.